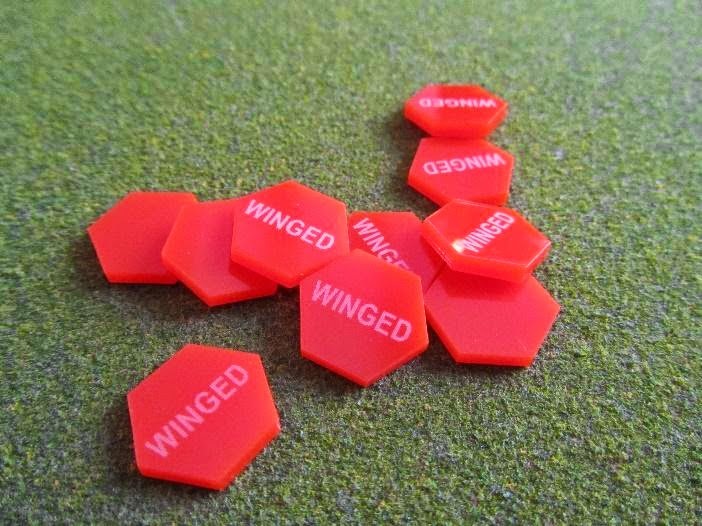 Recently I had some personalized game token made by Litko to use in my USE ME games at home. 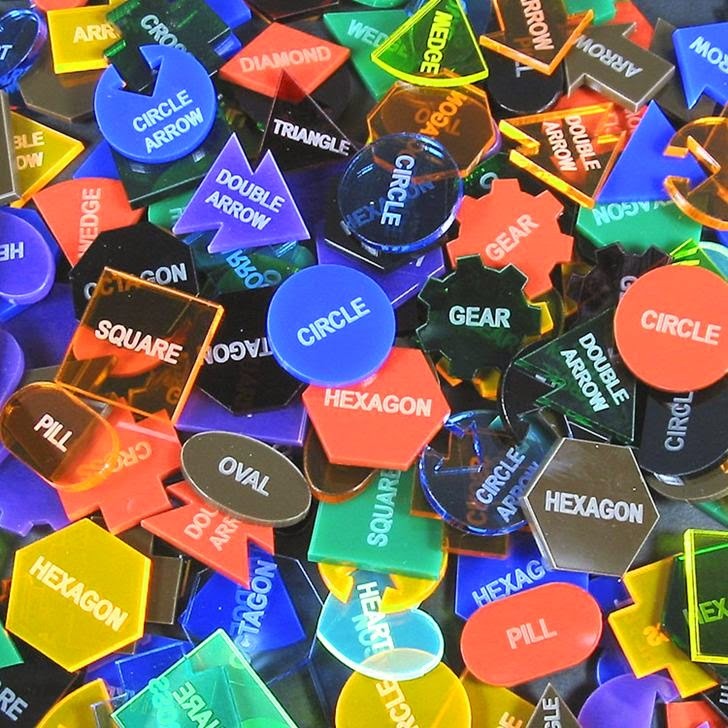 I decided on the shape and color of the tokens and up to 12 characters could be printed on each one. 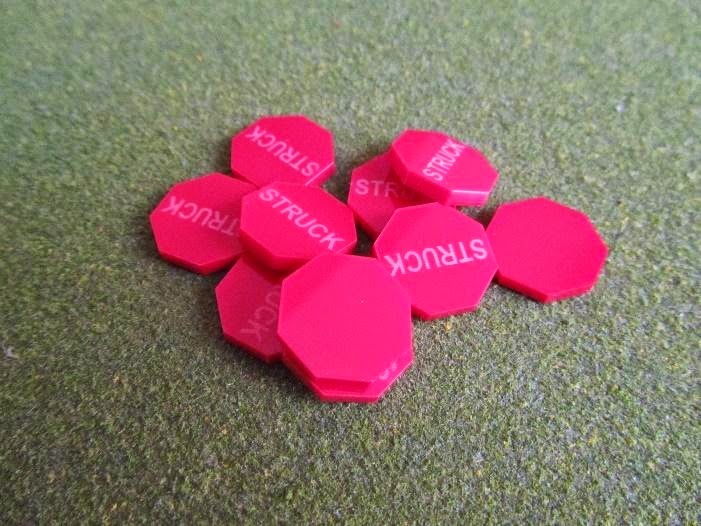 Each pack contains 10 tokens so there are plenty to use in a skirmish or small battle. 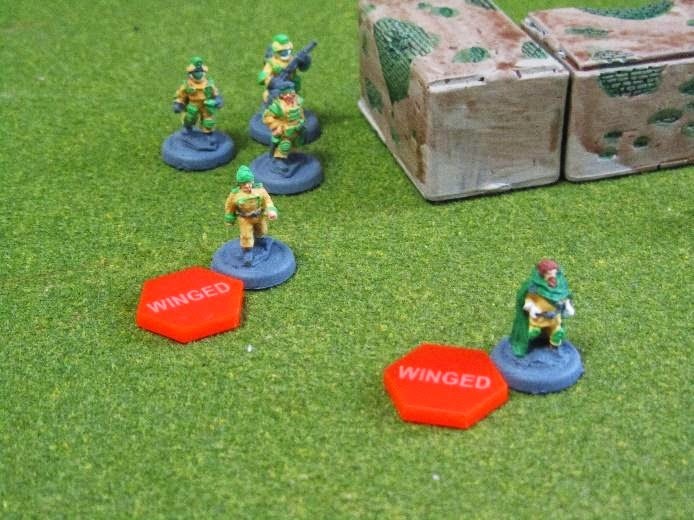 As you can see I had orange “winged” tokens and red “struck” tokens to place next to my figures on the war games table. When used with well painted figures it really makes a nice impression as the scenario unfolds across the table. 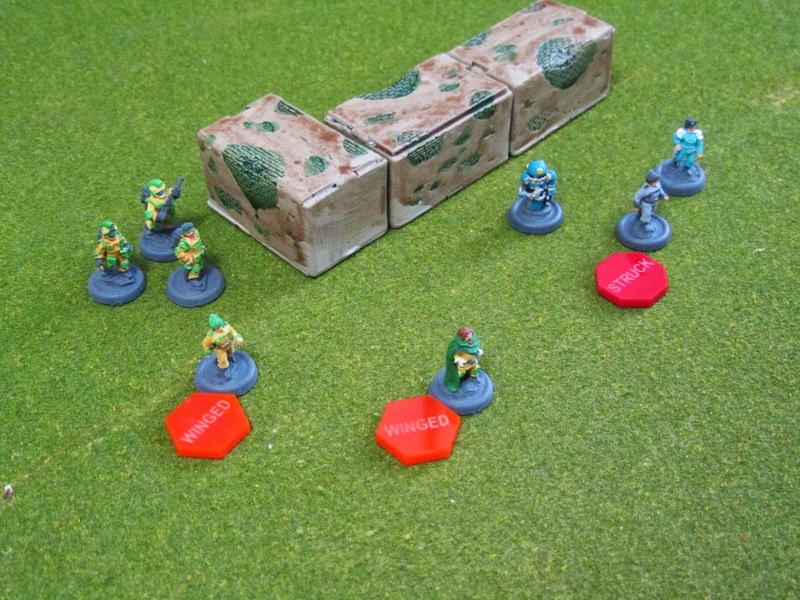 It also makes it easy to keep track of each figure and what state they are in as they travel to victory or certain death with each roll of the dice. I use them with my USE ME Civil War, Fantasy, Old West, and Sci-Fi rules. 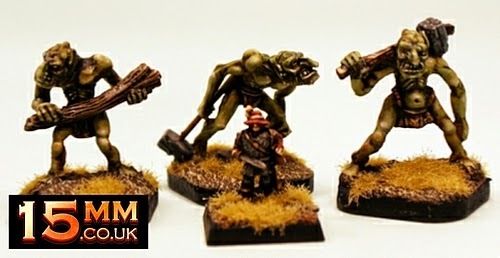 They are definitely a versatile addition to my 15mm.co.uk rules and figures. 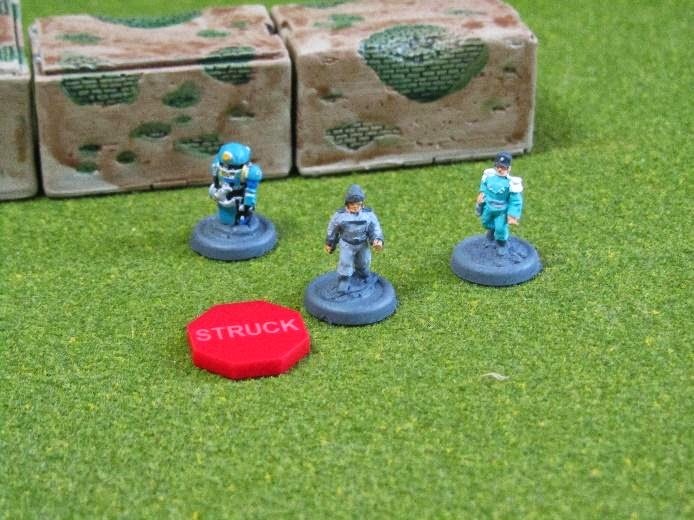 These figures from the Laserburn 15mm Science Fiction range are in rough shape with three of them suffering hits. Follow the link to the ordering page where I found these nice additions to my USE ME scenarios. Thanks. This week we are expanding the domain of the wasteland warriors of the lords of the chem clouds again. That's right two more packs in the Post Apocalyptic setting so that you can carve out a little radioactive place of your own on the gaming table. 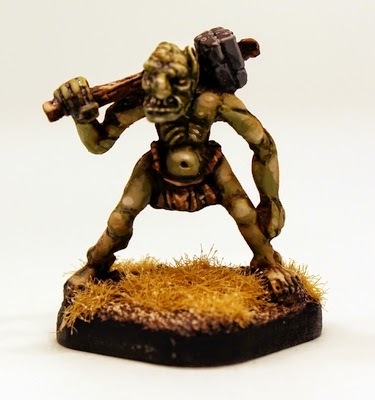 Sculpted by Elton Waters the designer behind the Security Force Alpha part of the HOF Range and the Automatons too as well as the rest of the Post Apoc packs. There are now five packs in this part of the range! 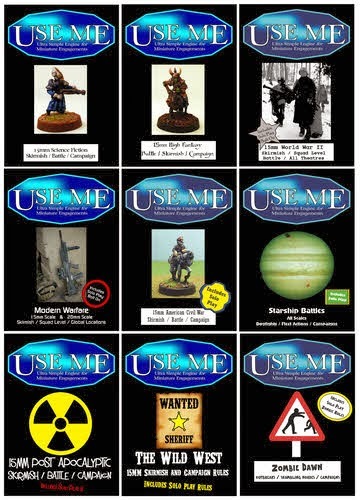 Go HERE for the whole HOF 15mm Science Fiction Range including these new releases. Here are the details of the two new packs. 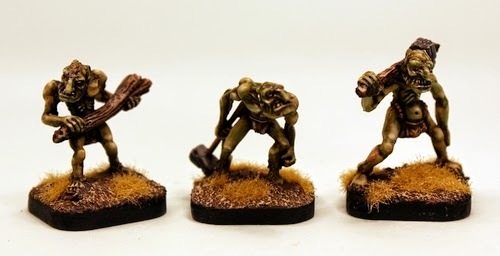 This pack contains ten miniatures taken from four poses of human males wearing rags and trenchcoats all bare footed and sporting scavenged helmets. All of the poses are armed with short barrelled automatic weapons such as SMG's. Good for backing up HOF55 and supporting the other packs in this part of the HOF range such as Command and Support packs. Great for use as normal or mutant or other gang forces for road warriors or urban decay. Or of course as the minions of a mad dictator of an empire of radioactive dust. You can buy a pack or three packs saving ten percent off the price or choose single miniatures. 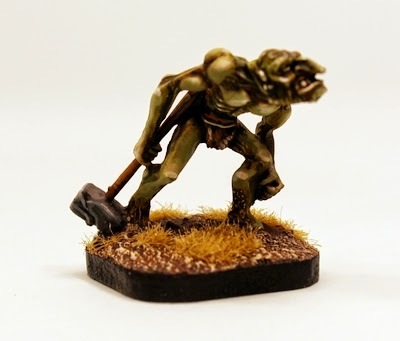 This pack contains ten miniatures taken from three poses for close in attacks and savage raids. Armed with pistols and blades such as knifes and hatchets and wearing scavenged masks and hoods. Great for use as normal or mutant or other gang forces for road warriors or urban decay. Or of course as the minions of a mad dictator of an empire of radioactive dust. You can buy a pack or three packs saving ten percent off the price or choose single miniatures. We released two other new Post Apocalyptic packs into HOF back in July. These are their details on this previous blog post HERE. 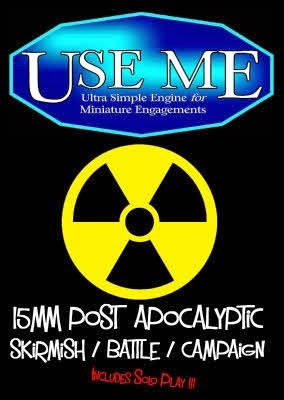 If you like Post Apocalypse 15mm wargaming then before the bomb falls you will want to check out the excellent rules systems for gaming in this setting which we have. If you like bigger games then Alien Squad Leader has an Army Template for fielding Gangers and if you like skirmishing wargaming then UM007 USEME Post Apocalypse is for you. Our HOF 15mm miniatures work well with either of them. Click through for more information on each of them. Watch out for petty dictators carving a bloody road to perdition on your travels! We have a brand new 100 point pre-packed army for Alien Squad Leader 2.0 now released! It comes will all the needed miniatures, all the needed element bases and details of composition too. 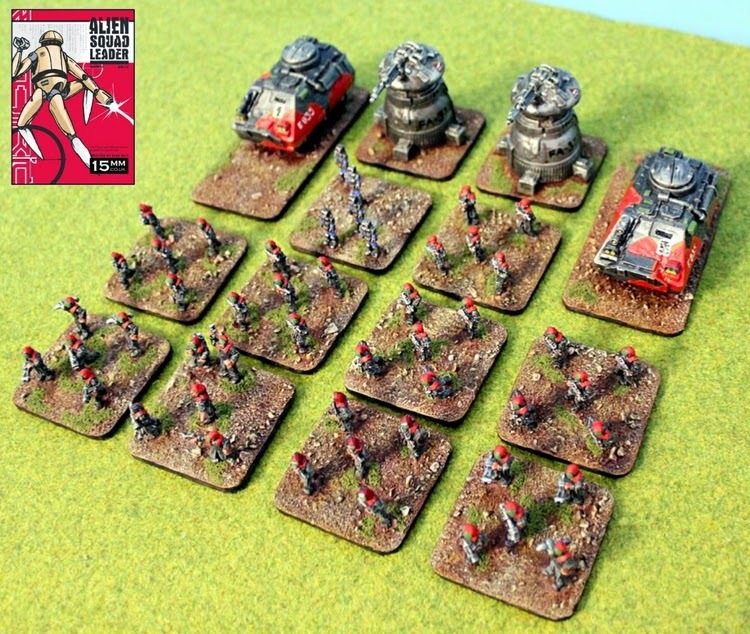 An ideal starter force for new players and a boost for experience players too the Human Colonial Army is one of the easiest to learn and use in play. ASL02 Human Colonial Army. This is our first new ASQL army in a while and the first with the new resin cartouche bases in 50mm and 100mm shapes along with the excellent Maginot Turrets and Charger APC's too. Here are the details. 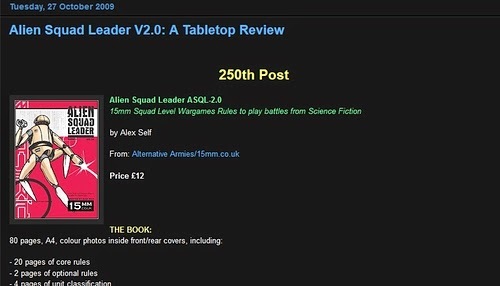 You can learn all about Human Colonial Armies in ASQL on pages 42-42 of the Alien Squad Leader Rulebook. 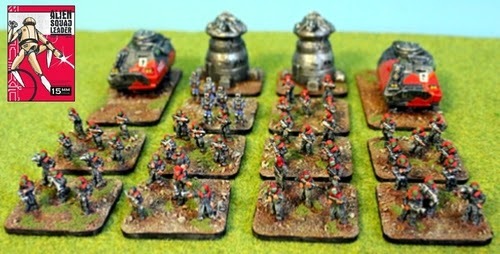 These armies of this template type are characterised by their called up lower quality infantry defending their homeworld with the help of good defensive fire power and towers too. One of the favourite templates for beginner players from our feedback and one to use against experienced players too. This new army pack will get you into the game and playing plus it will save you 10% off list prices and the same if you choose to buy it pro-painted and based from 15mm.co.uk ready to play out of the box. You can learn more about the HOF codes in this army pack on our website. Look for Security Force Alpha codes as above. Recently 15mm.co.uk dispatched a large order to the United States of America which contained a huge number of pro-painted and based miniatures. 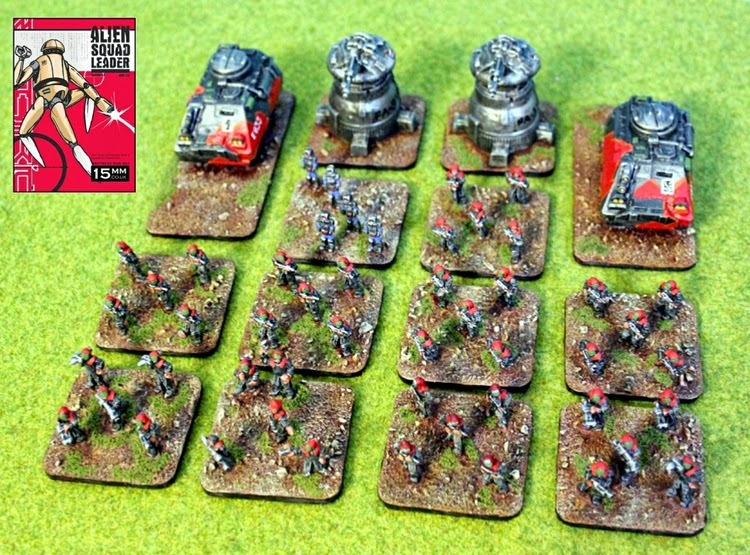 These miniatures were for a regular and great customer of ours MC Monkey-Dew who operates his own wargaming blog. 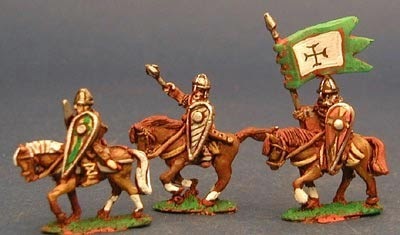 This mighty force was a 15mm English Civil War (ECW) and Thirty Years War assembly on custom bases and a custom use. It was unique. See this post HERE. 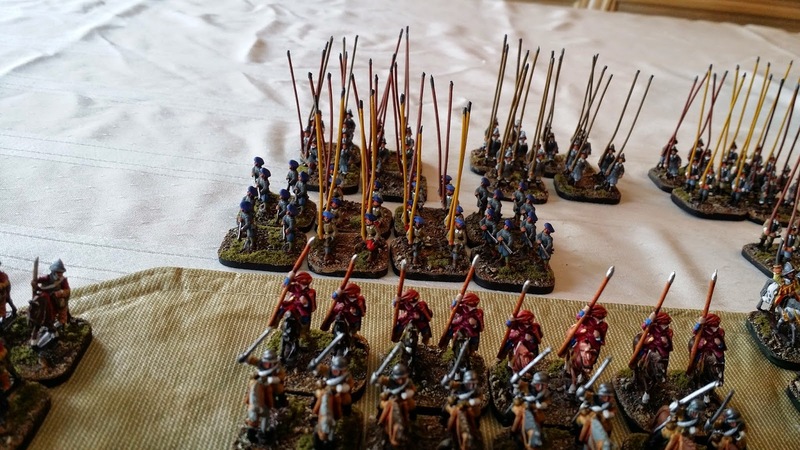 All of the miniatures were from the Altuos 15mm Renaissance Range on our website and the glowing testimonial to this big undertaking was so fine that I decided to let you all know about it through this blog. 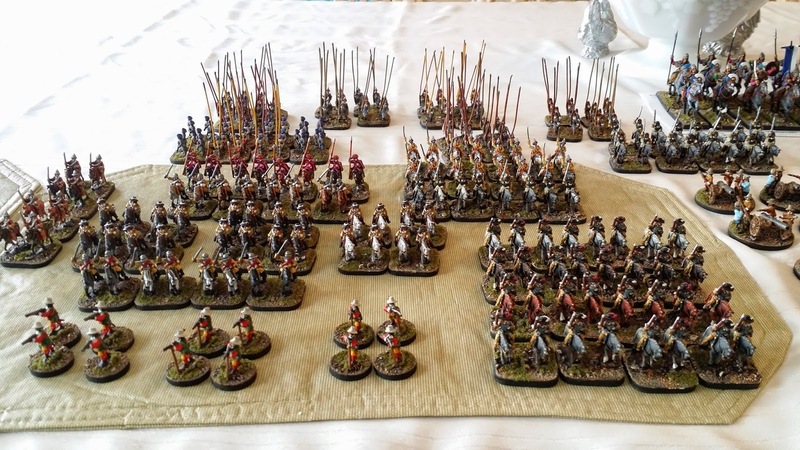 From the miniatures to the uniforms to the bases and then the very high standard of packaging for international travel (this is no mean feat with 15mm scale pikemen!) we did very well. Thank you for the kind words! 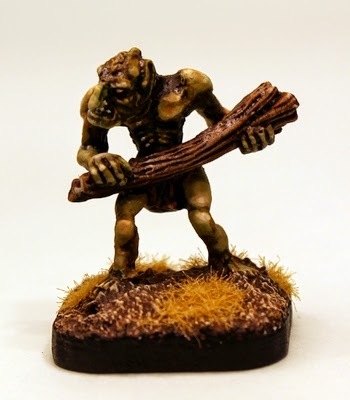 If you are a 15mm player of Historicals or Fantasy or even Science Fiction and you would like us to quote you our great value rates which include the miniature, its painting, its basing and shipping then email me on sales@15mm.co.uk. We are reliable, quick and excellently priced.